Bhubaneswar(PTI) Odisha Chief Minister Naveen Patnaik today hailed the launch of the GST, saying its implementation should be smooth and benefit the common man, trade and industry. “With GST rollout, India transforms into One Nation One Tax One Market. Congratulations to all. 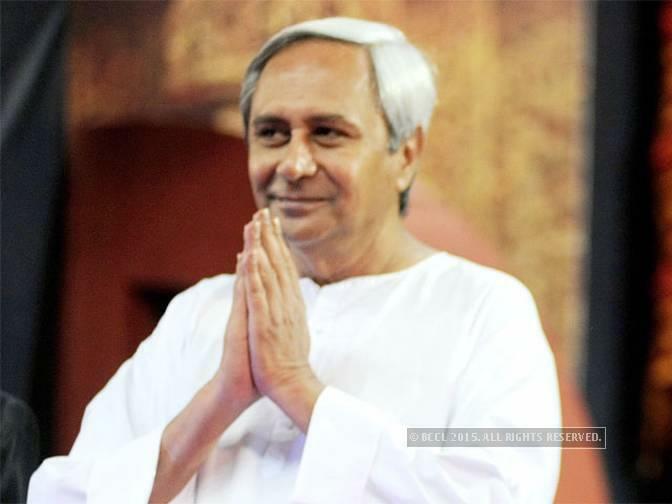 Glad that Odisha played an important role in it,” Patnaik tweeted. “The implementation should be smooth and take care of all doubts and concerns to benefit the common man, trade, commerce and industry,” the chief minister said in the post. Odisha government had earlier supported the new tax regime. Addressing a workshop of MLAs held before state assembly’s special session in May, Patnaik had said the GST would bring comprehensive reform of the indirect tax regime and a major financial reform to make India a single market. The state government has maintained that all sections of the population will benefit from the GST. The rules have also been notified in the state. State finance minister Sashi Bhushan Behera had attended the mid-night launch event of the GST rollout ceremony in Parliament.